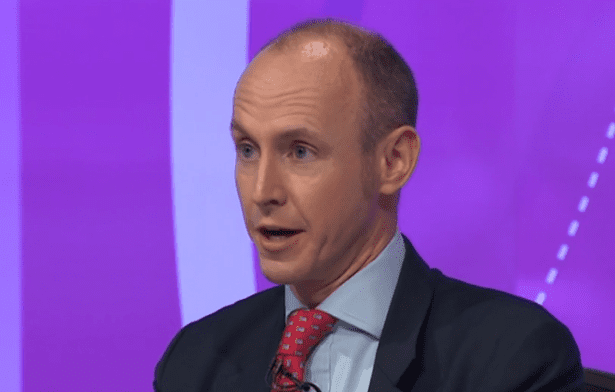 A very irate audience member laid into Tory MEP Daniel Hannan during Question Time on the BBC from Doncaster. Eventually the staff took the microphone away, it looked like she could have went on all night. There were cheers when she said the PM had “stripped us of everything” during years of austerity. She said: “we were told a lie. We were told a lie. We were told we had to take austerity. We were told that we had to lose our jobs, our libraries, our swimming baths. “Cameron? He did not look after the vulnerable – he made sure the rich got richer and richer”.